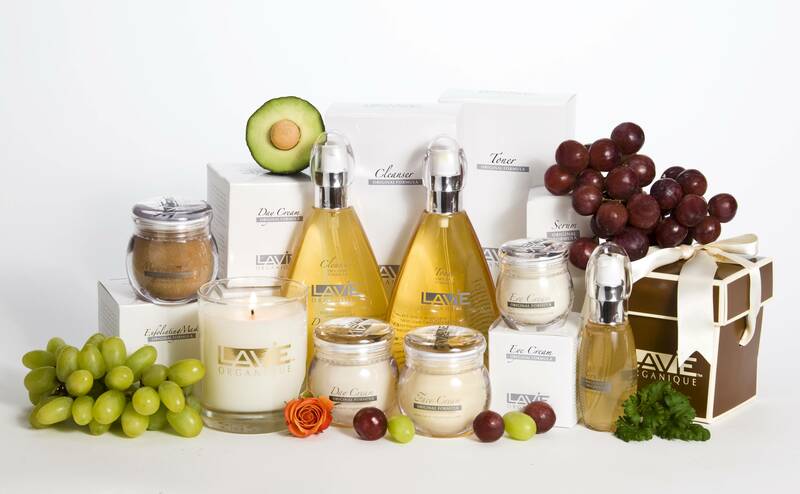 Avon’s personal Aesthetic boutique for your skin. “Although true beauty comes from within, we all want to look and feel our very best. To accomplish this task, you must make it a priority to nourish your mind, body, and spirit. No one else can do it for you. Come in, to one of my private suites and escape from the stress of day-to-day life. Be yourself, kick off your shoes relax and enjoy. It is all about you! You are in capable hands”. I invite you to come in and discover my tranquil treatment med spa tucked in to the west side of Avon. Allow your skin concerns to be heard in a comforting atmosphere where you can relax in a soothing environment with subtle aromas, calming sounds, and an inviting treatment bed. Everyone’s skin is unique, therefore each and every client will have a different treatment plan created to ensure that your skin’s appearance and integrity is improved to meet your specific goals. Each client will go through an extensive consultation process, where we will discuss your current skin concerns as well as create a series of treatments that will obtain your best individual results. 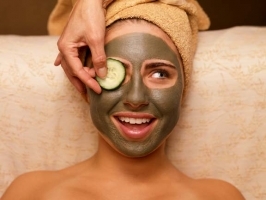 Throughout this process you will learn current skin care tips; proper product regime; and mineral make up applications. I will take all the time required to make sure that you have a clear understanding of your goals, expectations, and time frame. 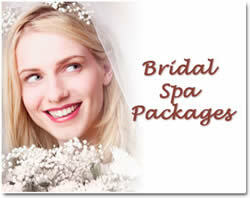 To fully treat a loved one on her special day and make her feel rejuvenated and more beautiful my..